Wasn’t sure this is going to fit but got it anyway. 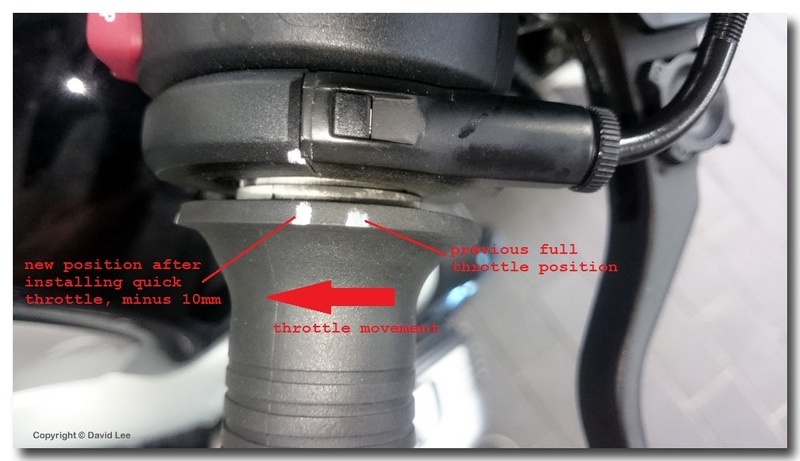 Originally meant for the R1200GS Adventure (2010) models, I am thinking the throttle cable distributor unit is the same for the R nineT. b) Remove the air intake snorkel cover. 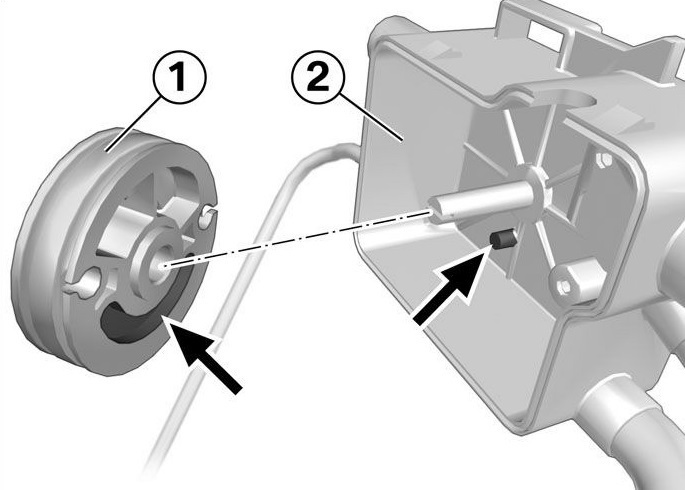 c) Lift the fuel tank and support it. 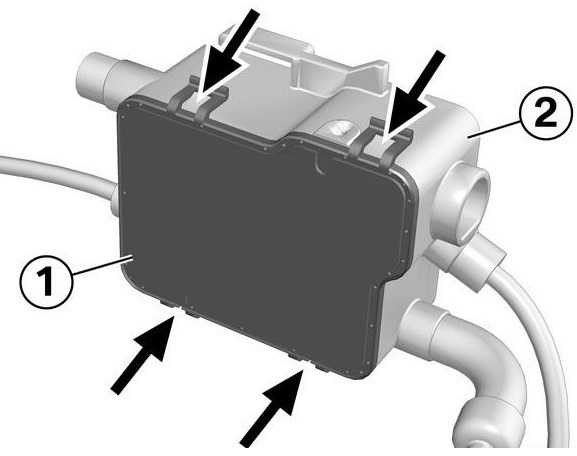 d) Disengage the control unit for engine electronics (DME). 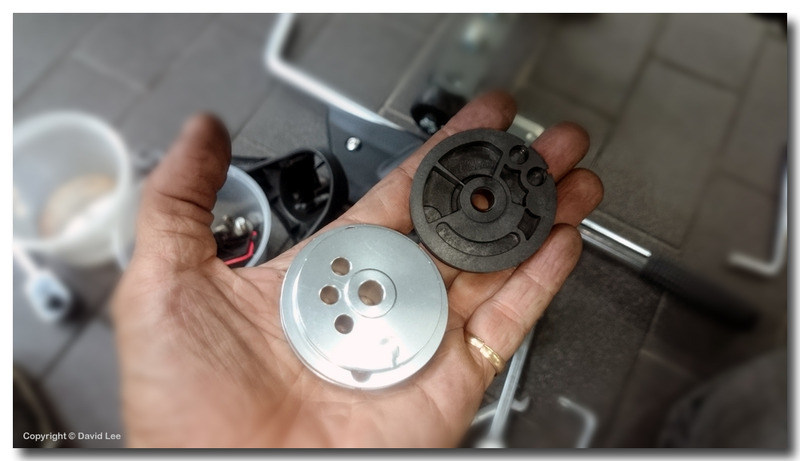 The new aluminium Twalcom pulley wheel. It’s about 2mm larger in diameter to the plastic wheel. Had to slack off all 3 cables, one cable at the handlebar and both throttle bodies, before switching the wheel. Sits perfectly onto the distribution box and the groove (arrowed) slides nicely. Looks promising. 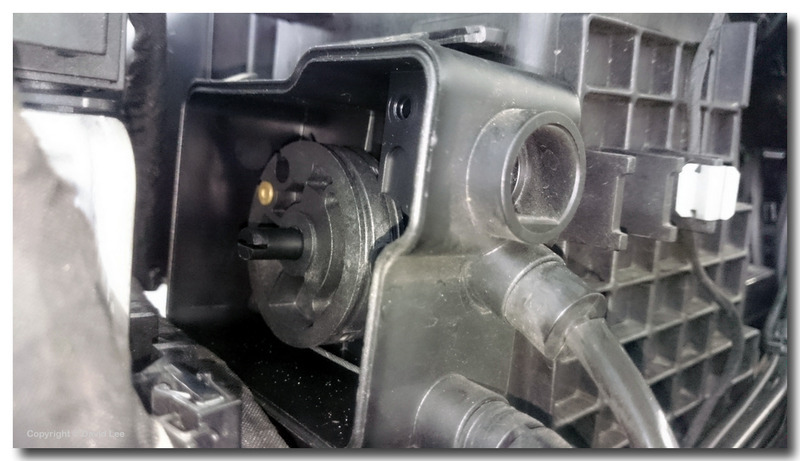 The process of putting everything back is the opposite of removal with the additional step of synchronizing both throttle bodies with BMW Motorrad diagnostic system (alternatively GS911 diagnostic tool can be used). Last step is to adjust throttle freeplay at the handlebar. Measured the full throttle stop positions before and after the replacement and it’s about 10mm. Doesn’t seem like a lot but after a road test initial impressions are fantastic. The bike feels like it has more power and response although we know that’s not true. All this does is to open the throttle faster and wider and reach full opening earlier, in other words Sports mode for the R nineT!!! I was worried of the slow speed control (1st gear throttle on/off at 20km/h without feathering the clutch) might be affected. After a few days of riding in my carpark, there wasn’t much change and still manageable. I got it from here: http://www.twalcom.com/shop/product.php?ID=1409, it MAY fit all camheads (2010 and later air/oil cooled R1200).